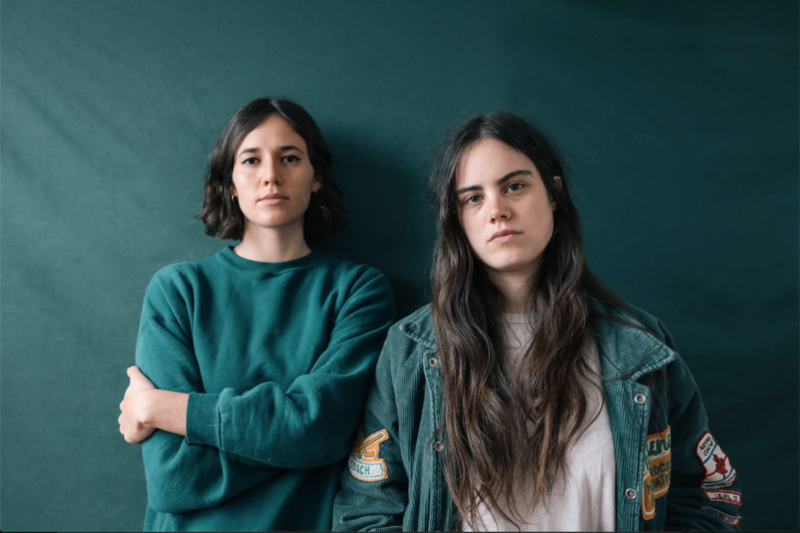 The Dove & The Wolf consists of the joint songwriting team of Paloma Gil and Lou Hayat, who have been playing together for more than 10 years. 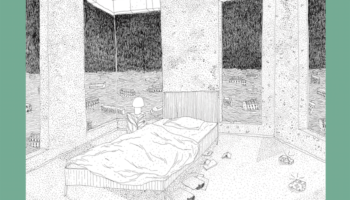 I Don’t Know What To Feel was recorded and produced by Dave Hartley (The War On Drugs, Nightlands) and Nick Krill (The Spinto Band, Teen Men), at Dave’s studio in Fishtown, Philadelphia in March 2016. After spending twelve months across 2014-2015 touring with musicians like Rachael Yamagata, Butch Walker and Hemming, the duo had no intention of slowing down. “When we packed our things in Philadelphia and returned to Paris last September, we thought we would be back in America soon after” Lou says. “We had just started working on our first album in LA when our one-year visas expired. Our lawyer told us it would probably take a month, maybe a month and a half to get back.” It took five. “In the weeks after, nothing made sense anymore. We were so lost.” Lou finishes her thought with an intimacy common between the best friends. “Thank God we were still in Paris. It was important to be there in those weeks. When the girls returned to Philadelphia, they put a band together with drummer Craig Hendrix (Japanese Breakfast, Auctioneer, Jesse Hale Moore, Birdie Busch) and bass player Andy Black (Laser Background). They tracked the songs live with their new band members and Jesse Hale Moore on keys. 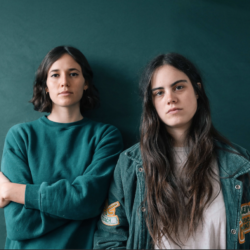 The Dove & The Wolf will tour with Jens Lekman starting next month, with additional touring to be announced later this year.